Freshly brewed delicious coffee is standard in Abbotsford. Pair it with one of the many gourmet baked goods our local coffee shops and bakeries offer and you can’t go wrong! Lots of vegan, vegetarian, and gluten-free options available. 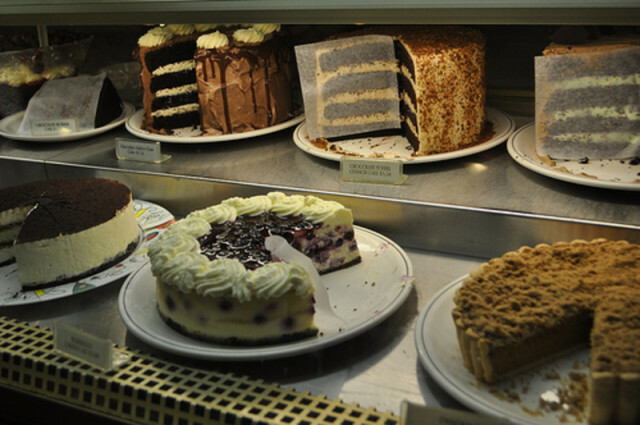 Afterthoughts specializes in amazing homemade dessert and famous cheesecakes. Also offering a variety of coffees and other beverages as well as light meal options. 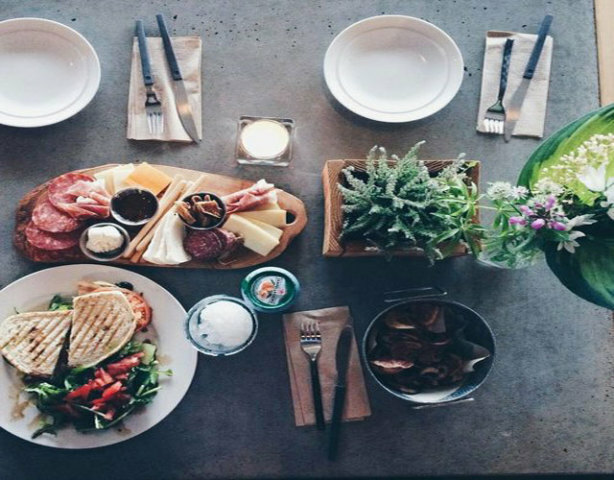 This brother and sister operated cafe is inspired by European coffee shops. Serving 49th Parallel coffee & tea, pastries, sandwiches and desserts. Beautiful space for meeting with friends. This comfortable neighborhood café is situated just off the highway at Abbotsford’s easternmost exit (Whatcom Road). 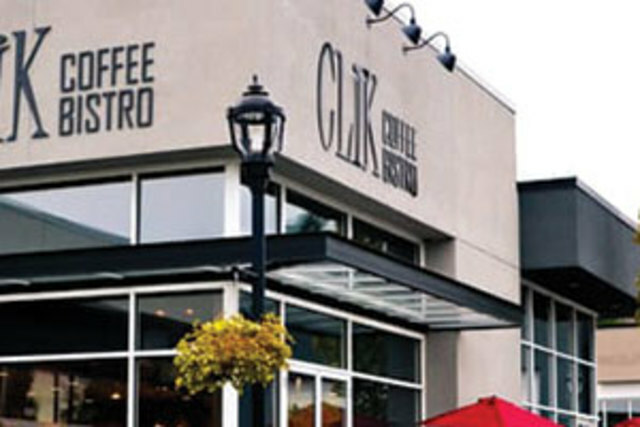 Clik Coffee Bistro is licensed, and serves coffee and teas which are certified organic and fair trade. Don't forget to try the gourmet sandwiches. 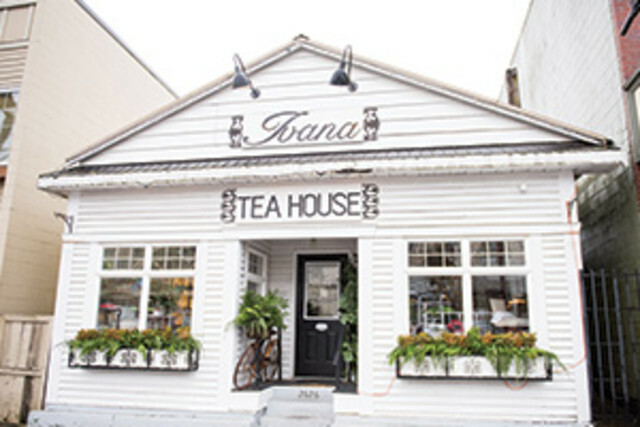 Serving brunch and light lunches in a cute and inviting space with beautiful decor. Don't forget to try the classic high tea, complete with scones and finger sandwiches. 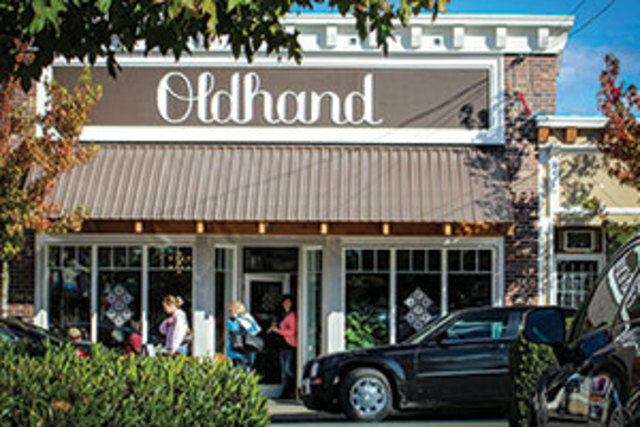 Oldhand Cafe & Bakery is popular for its specialty brewed coffee. Along with their coffee bar, their delicious baked goods are made in-house every morning. Among the most popular items are their Oreo cookies, snickerdoodles and some staples like croissants and blueberry scones. 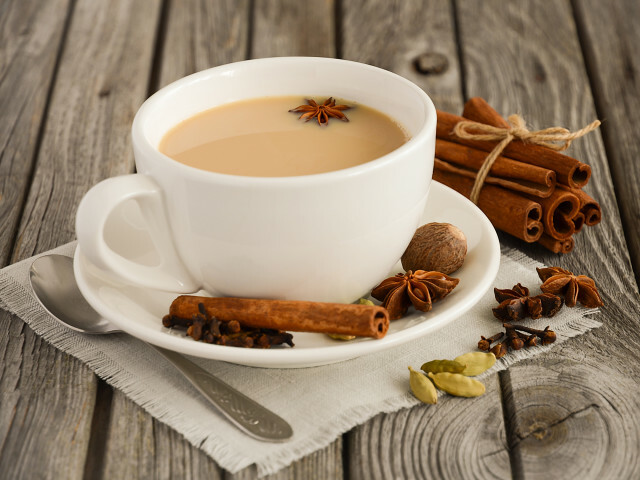 Family owned and operated since 2011, SippChai specializes in traditional Indian chai tea but also offers a variety of other teas, coffees and local products. Come enjoy their cozy atmosphere, delicious local treats, lunch and dinner fare, as well as fun events like open mic nights. They are "changing lives, one cup at a time!" 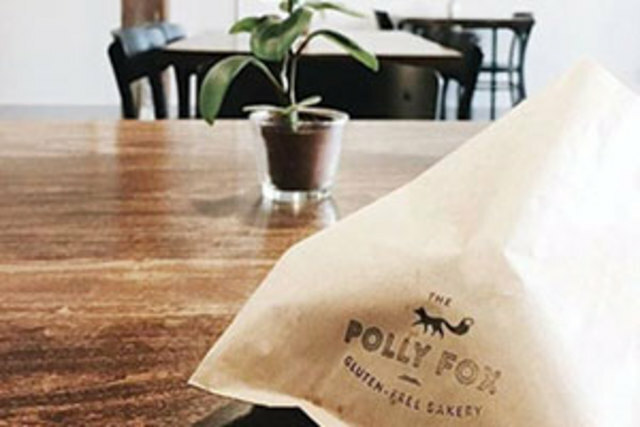 The Polly Fox is a bakery and bistro in the heart of the Fraser Valley, specializing in 100% gluten and allergen-free baked goods. From decadent treats to snacks and small meals, each is made with fresh, locally sourced ingredients. Visit for breakfast, lunch and weekend brunch options -- or grab a coffee and a treat to go. Sweet or savoury, there's something you'll love. When the craving for a hearty breakfast hits Abbotsford has you covered with a variety of delicious options. From sweet indulgent breakfasts to protein filled day starters there is something for everyone in every neighborhood. 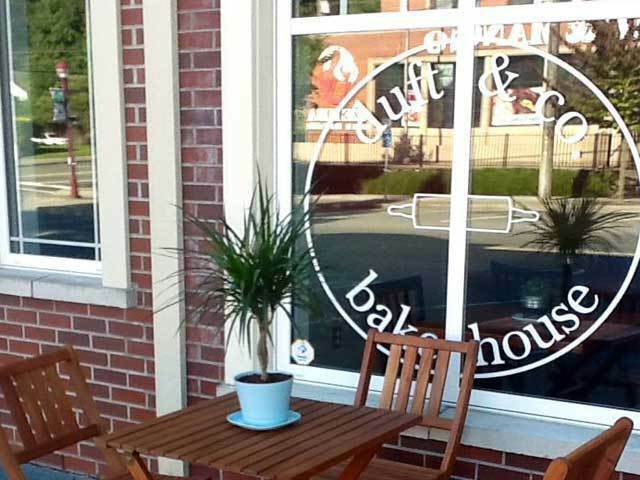 From the classic Ann Marie's Cafe to a breakfast quick and sweet at Duft & Co. Bakehouse, check out these must-try local spots on your next visit.